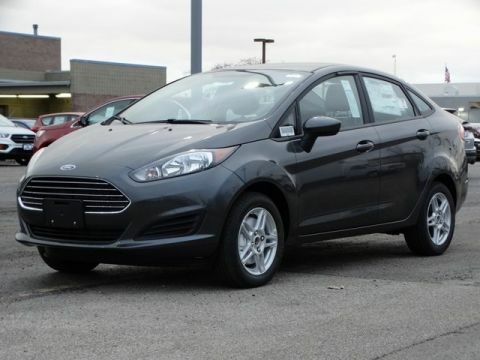 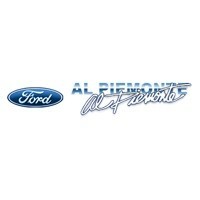 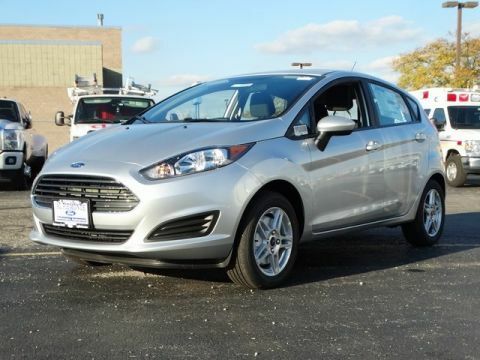 Al Piemonte Ford has a large, state-of-the-art facility, with a huge inventory of new Ford cars, trucks, vans, CUV’s, and SUV’s, and a courteous and professional sales and management team. 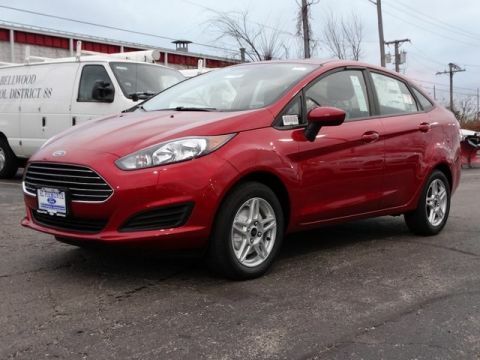 We’ve been serving Melrose Park, Chicago, Cicero, Berwyn, North Riverside, Maywood, Brookfield, Forest Park, and Northern Illinois, Northwest Indiana, and Southeastern Wisconsin for over 40 years. 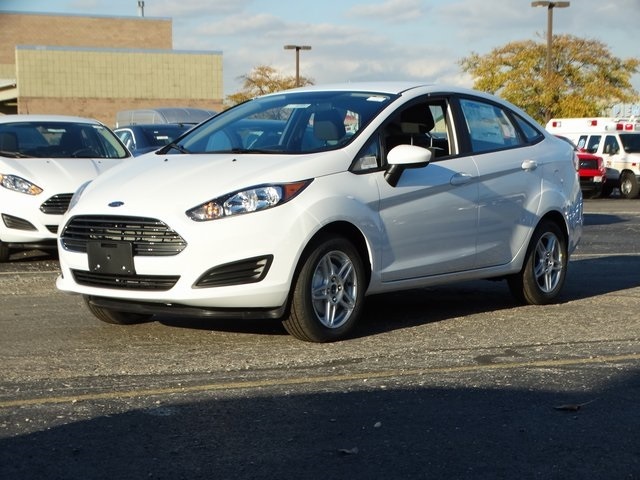 Let us help you get your next new Ford vehicle.